This paper will give EuroSDR and its delegates directions how to get involved in this topic next years to bring it to the world of NMCAs. The objective of the positioning paper is to get more insight in a) the domain of LOD, b) potentials of LOD technologies for NMCAs, incl. in terms of new usages for authoritative location framework brought up by these technologies, and c) ongoing initiatives that operate on the border of geo-ICT and LOD. 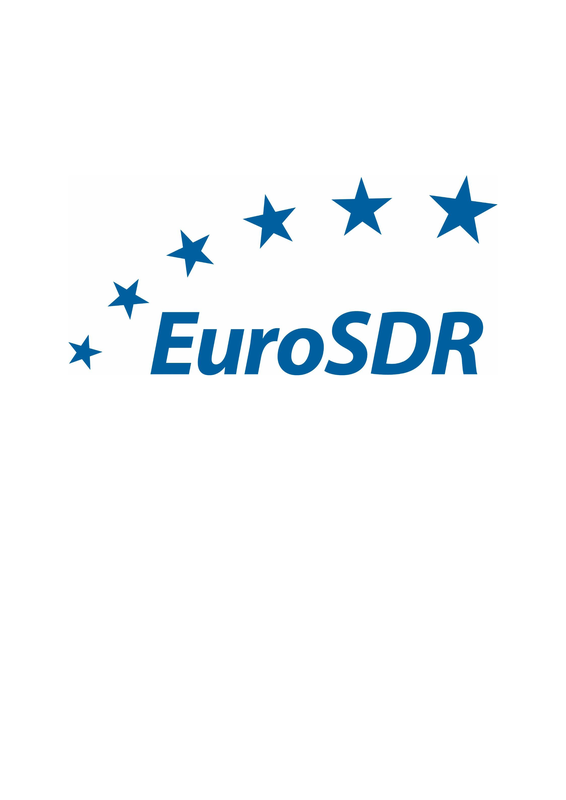 From these insights the position paper should conclude on relations to EuroSDR-interests and in possible EuroSDR activities to be stared that could be beneficial for NMCAs that want to introduce LOD within their organisations.